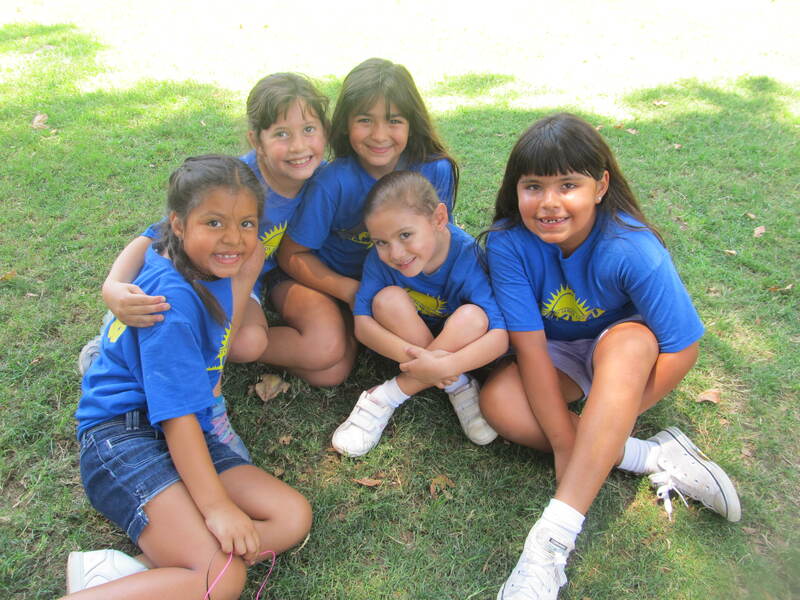 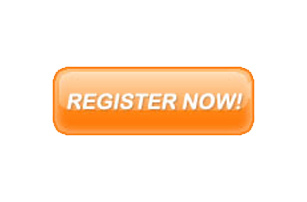 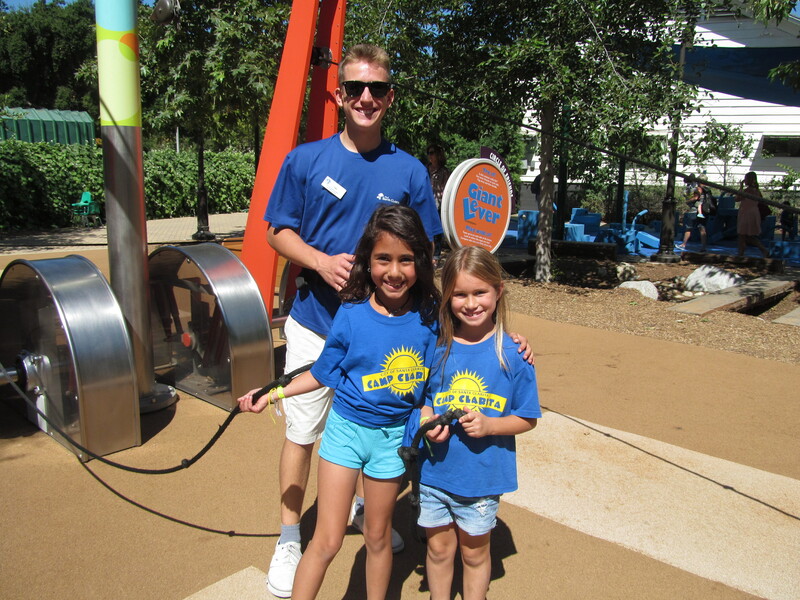 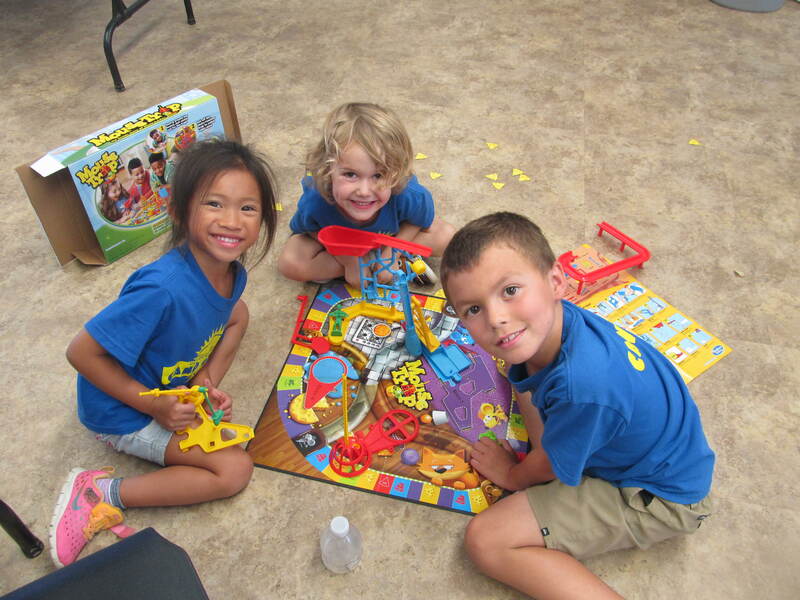 Camp Clarita is a day camp experience that provides campers ages 3-15 with a fun and adventurous environment. 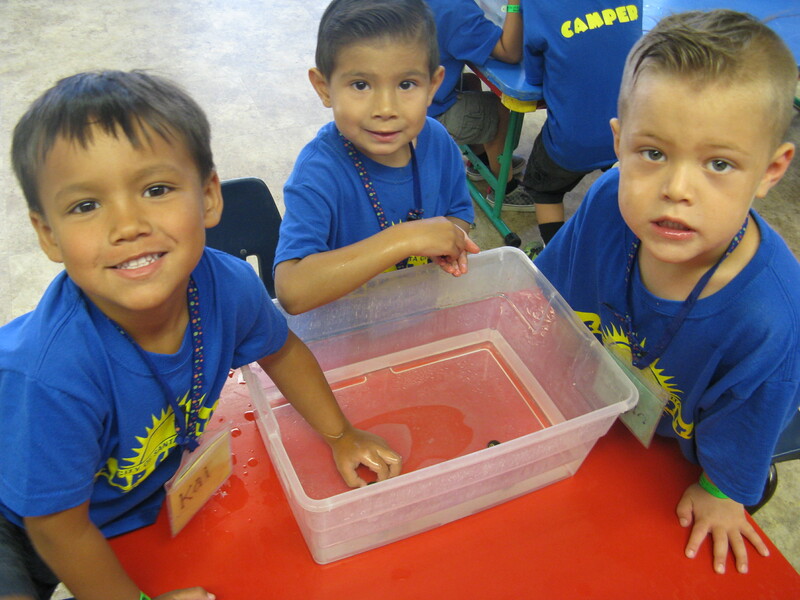 Our camps are designed to include age appropriate recreational activities that foster creativity, growth, and development such as games, crafts, music, drama, swimming, field trips, and more! 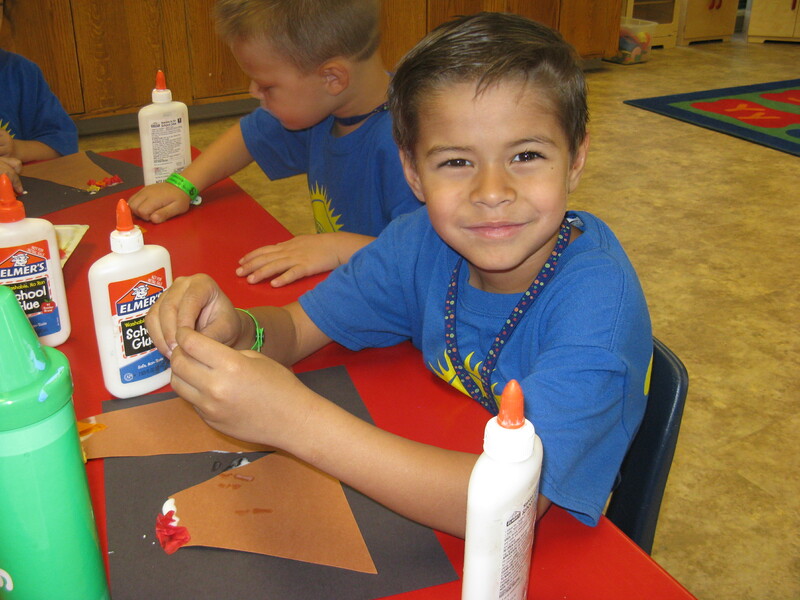 Camp Clarita utilizes an extensively trained staff to contribute to each camper's well-being while participating in the program. 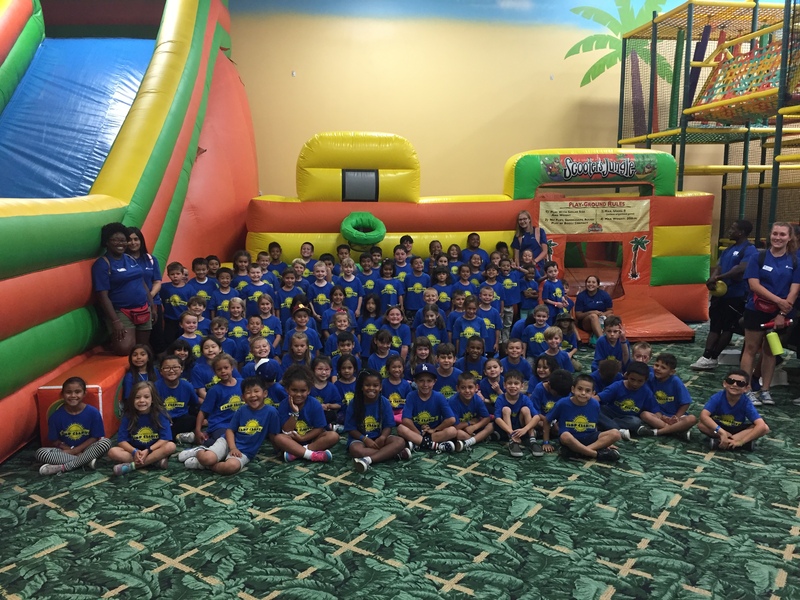 Each camp location has at least one director and/or assistant director in addition to numerous counselors who are selected for their enthusiasm and ability to prove themselves as role models to the children in our programs.